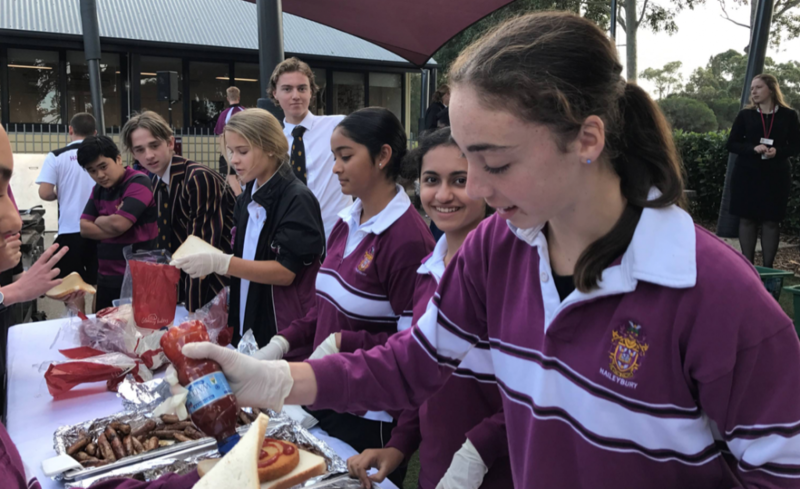 Year 9 Pre-Senior Student Council Representatives organised a school barbecue, held at Haileybury in Keysborough, for the purpose of raising funds for Shine. 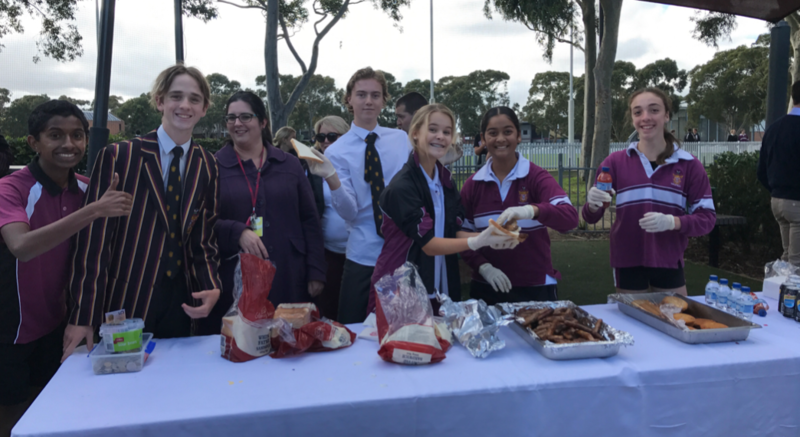 Students attending the event were able to purchase a sausage and a drink with their money, all of which was collected and donated. Shine is very grateful for the school’s initiative and generosity. It is wonderful to see young people raising funds for those less fortunate than themselves. Shine would like to once again thank Haileybury for their continuing support to the program.